2015 // From 5 to 8 February 2015 We Like Art showed works of more than 100 artists, both renowned and emerging, at the Van Nelle Fabriek. See the list of participating artists. I showed two works here: Tight and Sliding. 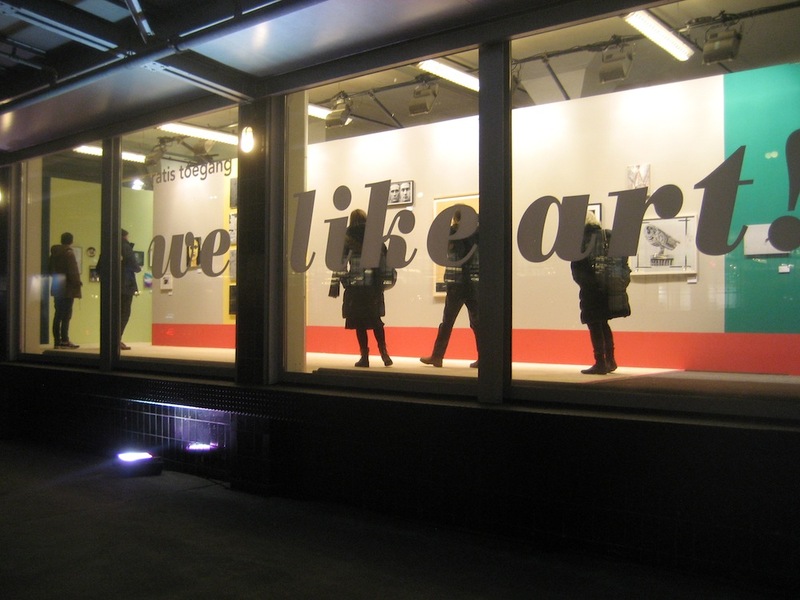 More info: We Like Art and Art Rotterdam.